Back to news From 15 to 20 October 2016, Dubai is hosting the 36th GITEX Technology Week – one of the largest international trade events and exhibitions in the sphere of information and communication technology. Experts evaluated the volume of IT market in the UAE in 2015, and that number was three billion dollars, which is supposed to be doubled by 2019. “Our presence in Dubai is a logical step in moving forward into the markets of the Gulf countries. We are already cooperating with companies in Iran and Jordan and understand the challenges, business in the Middle East is facing. 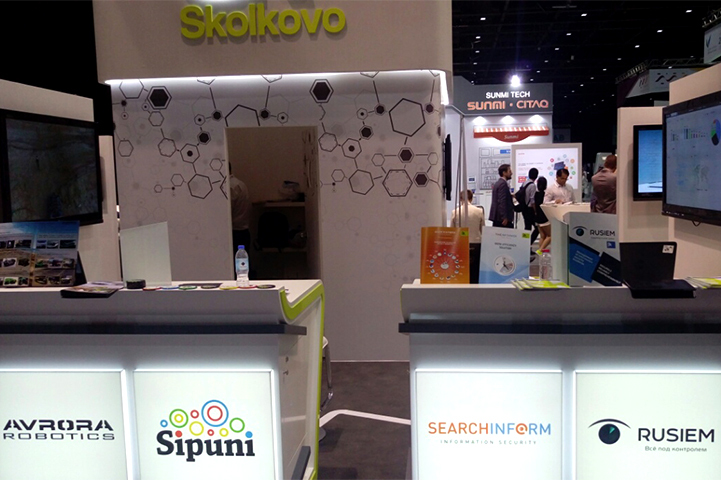 Thanks to the support of the Skolkovo Foundation, we have got the chance to showcase our product at the GITEX exhibition. We aim at finding partners in the region, and we have already held first negotiations with integrators in the UAE and Saudi Arabia. Taking into account the specificity of the product and Russia's relations with Europe and the USA, the Middle East and Asia are the most attractive markets,” said Sergei Ozhegov, CEO of SearchInform. In total, GITEX 2016 involves more than 4,000 companies from 64 countries, including such companies as Alibaba Group, Cisco, Dell, Du, Etisalat, Facebook, Google, HP, Microsoft, Nokia, Oracle, RIM, Samsung, SAP, and Symantec. 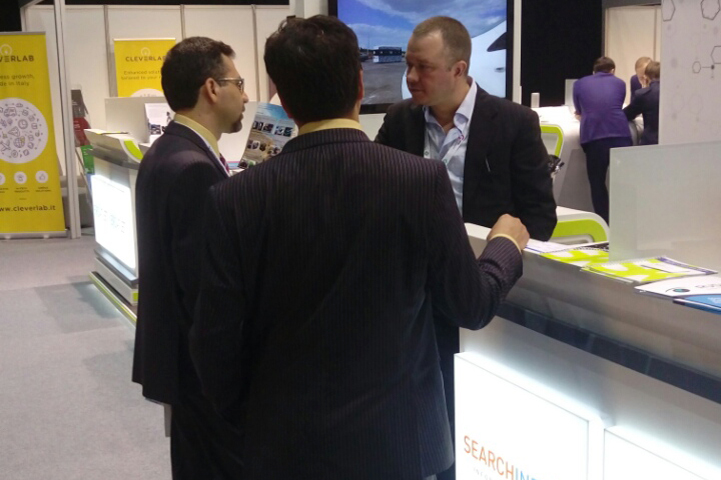 200 international investors demonstrated their interest in the event. Mainly, participants and guests of the exhibition focused attention on five areas which are retail, banking, oil and gas sector, education, and public administration. “It is a really large market, comparable in size with the Russian market. If to bear in mind rapidly growing markets of such neighbouring countries as Kuwait and Oman, the significance of the region is obvious to us. We expect that Russian technology could be in demand there, especially in such sectors as oil and gas, finance, retail, and information security,” underlined Vice President, Executive Director of IT Cluster of the Skolkovo Foundation, Igor Bogachev.